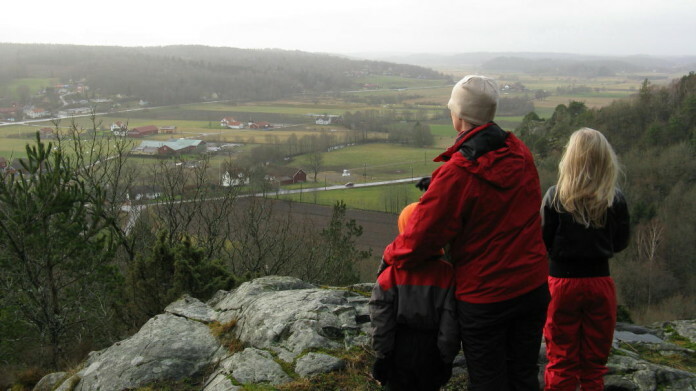 As expats living in Sweden, we write about things to see and do in our new home country. You will find many photos on our website, most of which originate from trips that we have made with our kids. We love to give you personal and useful travel tips about Sweden. We are located near Gothenburg on the west coast of Sweden. When we are outdoors, we enjoy hiking, canoeing, swimming in our fantastic lakes, and picking berries and mushrooms. Swedentips.se is the sister site of Schwedentipps.se (in German), which has been around since 2008. With strong links to the Swedish travel industry, Schwedentipps.se has become one of the most successful online travel guides about Sweden. 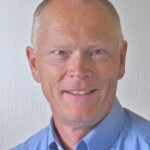 Here on Swedentips.se, we now pass on that same experience to the English speaking traveller. Need a starting point? Read our “Sweden 101”: Good to know when travelling to Sweden. We are happy to assist you in any possible way if you have any questions regarding travel destinations and accommodations in Sweden. We will be happy to give you tips and advice on how to find your favourite holiday spot, hotel, or holiday home. Please use our contact form if you want to get in touch with us.